If you missed the launching of Apollo 11 and the first human steps on the MOON, don’t miss this day! If you are a giver by nature or context, don’t miss this day! 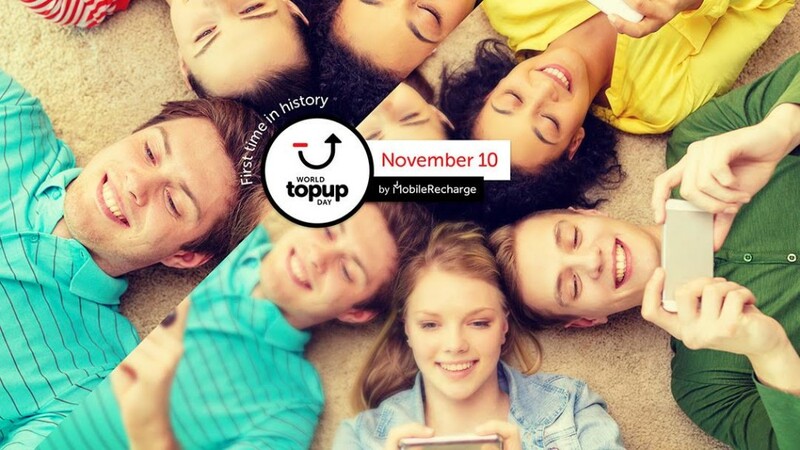 World Top Up Day, powered by Mobilerecharge.com, is the first time that anyone celebrates top-up givers worldwide for their generosity and kind heart, as well as the power of giving unconditionally out of compassion, love or friendship. No joke about it! On November 10 we’ll celebrate givers with a BIG gift because it’s World Top Up Day. And let’s face it, those who send mobile credit to their families and friends abroad are 100% true givers. More sparkling news about November 10 on MobileRecharge.com: no matter where you live in the world, the gift box will be open to all! You’ve got something big in common! Yes! 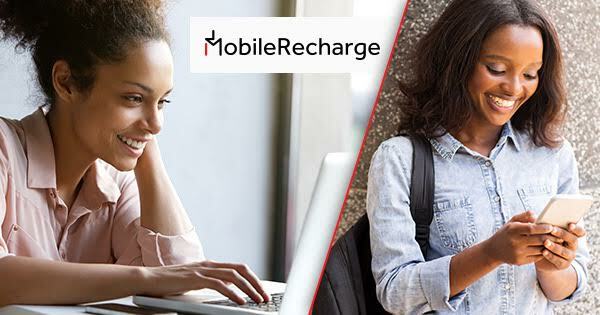 If you are here, by mistake, friendly guidance, the holy browser or a magical link, you are here because you have something big in common with all the other MobileRecharge.com fans. You are generous! That’s something worth putting out to light, in a sea of dark news in all media. 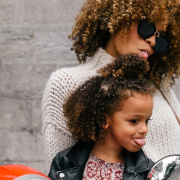 We’ve heard many of your stories, and read about them too… Most of you, who top up mobiles abroad give unconditional support to your families. You share some of what you have out of pure care, you pay attention to the needs of others. “Empathy” would be the keyword here. What most you, generous fellows‘ have in mind is to support your folks, or cherish your friends. Many of you choose to top up in order to surprise or just to say “thank you” through a gesture rather than using words. :) Are we wrong? Whatever the reason, #giving will be the word worth spreading on November 10. Also, seven days before the event, we’ll talk about it and share stories on Facebook, Google+, Twitter, YouTube and other social gatherings. Oh, and there’s a big detail :) worth flipping in. We’ll celebrate giving and givers by giving something out as a gift ourselves as a top up facilitator. To sum it up… FIREWORKS of SURPRISES. November 10. Best shopping time on MobileRecharge.com! November 10 we’ll support giving like never before. Especially of those generous friends worldwide who find the time and care to refilling their relatives’ and friends’ wallets full of stories: their mobiles. But as we were saying, the BIG DAY surprise will start the fireworks only on November 10. Surprises would not be surprises if unveiled in advance, right? :) But we promise there’s something great waiting for you, your friends and family on #WorldTopUpDay. The inevitable effect of November 10 will be a crowd of smiles. We count on that, and we need your help to point to giving as to a natural way to act towards others. THE SMILE, the world’s common language. On November 10 all MobileRecharge visitors will get a gift for their generosity of sending mobile credit to support or surprise their loved ones. 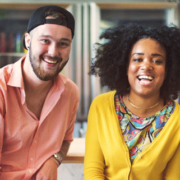 On November 10 we’ll support smiling like never before because it’s easy to make it the best accessory for givers and those people they make happy. A week before the event, we’ll meet on Facebook, G+, Twitter and YouTube to wear the #WorldTopUp outfit… the SMILE. :) Something that you put on in an instant just like a top up. Start wearing #WorldTopUp outfit now! We’ve already started to get ready for the big World Top Up Day on Facebook, Google+, Twitter and YouTube. Join us there for a jam session on #giving and #receiving as part of our everyday life. 2. Open an account f0r FREE, it only takes few seconds; if you already have one “Congrats!” No need to one another one. 3. Fill in your friend’s or relative’s phone number, operator, the country they live in and the amount you want to send; always double check! 4. Add a FREE notifying SMS if you send credit to a mobile phone in Mexico or Cuba. 5. Click “Recharge Now” and proceed to payment; you can use Paypal or any major card. EXPECT A BIG SURPRISE! 5 Halloween moments you can’t experience the rest of the year! What you send is what they get. 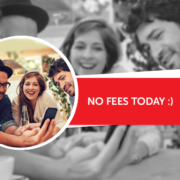 NO PROCESSING FEES on World Top Up Day!